Here are the five steps to take when selling your home without a Realtor. How can you maximize the curb appeal of your home? Today I’ll give you a few tips. Is Zillow’s Zestimate Feature Costing You Money? By now, you’ve probably heard of Zillow’s Zestimate feature—but is it costing you money? Today I’ll discuss. Can Facebook Help You Sell Your Home? If used correctly, Facebook can be an amazing marketing tool for today’s home sellers. Has The Silicon Valley Market Hit Its Peak? 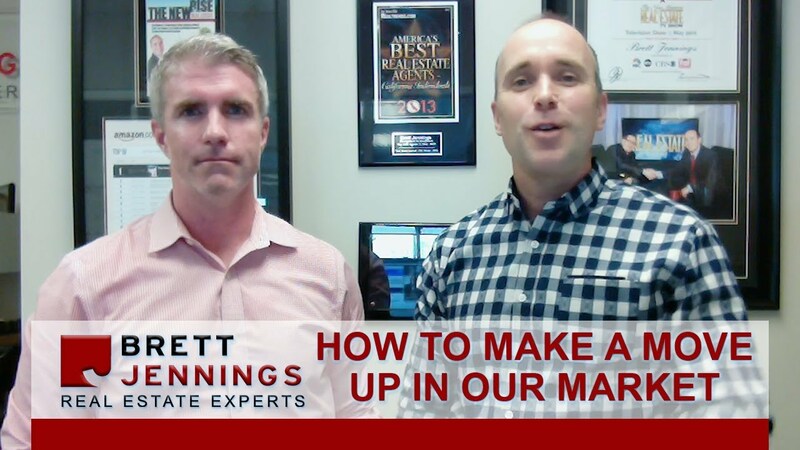 How can we help move-up buyers in today’s market? Here are a few solutions. What’s Your Silicon Valley Home Worth? Looking for a Silicon Valley Home? Search the entire MLS for your Silicon Valley home. 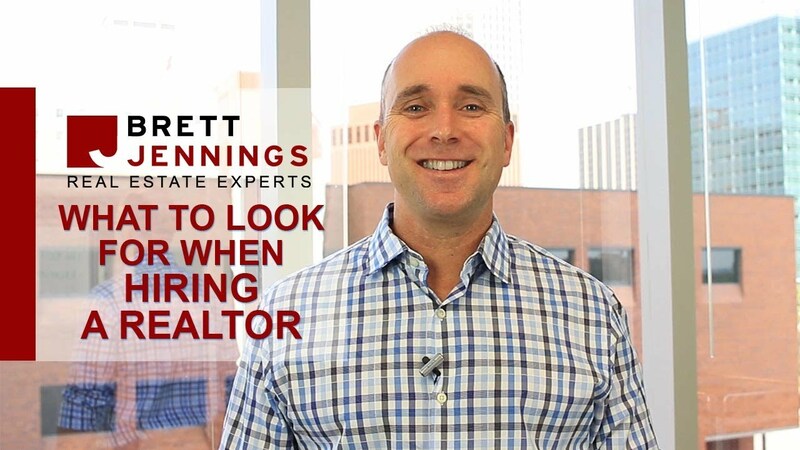 Why Hire Brett Jennings Real Estate Experts? Brett's Bestseller, The New Rise In Real Estate, features Brett’s insights and wisdom for buying and selling in the new real estate economy. In Chapter 45 he outlines 5 Fatal Mistakes Homeowners Make When selling their homes and how you can avoid these costly pitfalls. Download a free copy of the Chapter below. The details inside this controversial report reveal a proven, repeatable process to sell your home for up to 18% MORE than the methods used by traditional real estate agents along with how to avoid the single most common mistake that costs the average homeowner up to $71,210. Download a free copy of the white paper report below. Should You Sell your Home or Buy a New One First? How to Move Up: Buy First or Sell First? 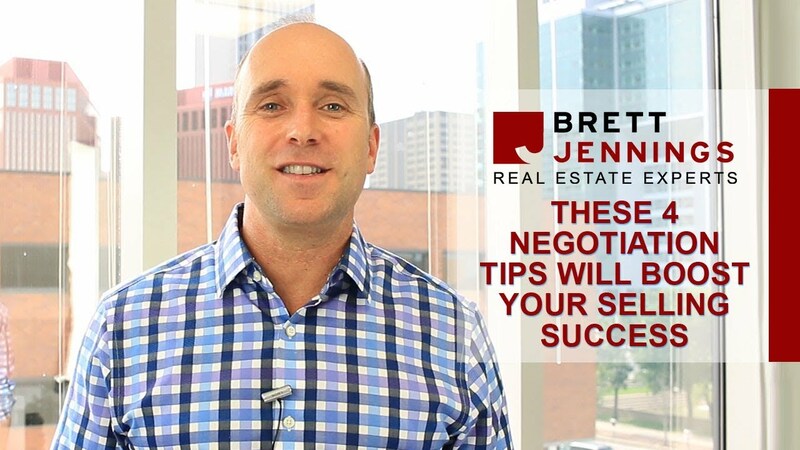 Brett Jennings is the owner and founder of Brett Jennings Real Estate Experts. Brett is an award-winning luxury home marketing specialist and also holds a certificate in negotiation from Harvard Law. In 2017, the Wall Street Journal recognized Brett and his team as one of the top 250 real estate groups in the United States. With over one million agents in the country, this prestigious award places Brett in the top 1/10th of the top 1% among his peers. Although these statistics are impressive, Brett’s true passion is helping people make smart real estate decisions that positively transform their lives. His extensive background in real estate, finance, and life coaching enables him to draw from a deep well of life experience as he helps his clients make informed, intelligent decisions. In a fluctuating real estate landscape, the expertise and attention he provides are necessary and rare. Described by his peers and clients as energetic, focused, determined, and engaged, Brett always goes above and beyond. He provides his buyers access to his curated list of over 250 off-market properties, and his sellers benefit from his market-proven home selling process that has set record-breaking prices in almost every neighborhood he sells in. His best-selling book, The New Rise in Real Estate, serves as a further resource for clients wanting to make the most of the current market. We are originally from Australia so I was looking for some properties online in the US and I sent out some emails to different Realtors. 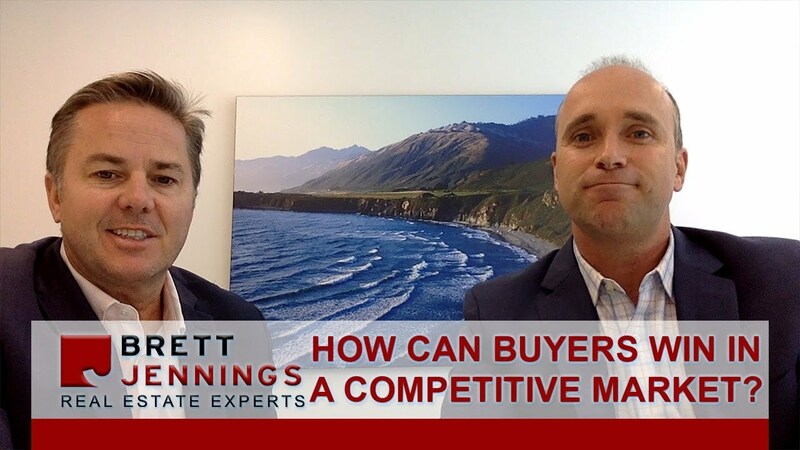 Dave Sunzeri with Brett Jennings Real Estate Experts was one of the first to follow up with me and schedule a meeting to sit down and talk about what he could do for us. Dave was definitely the most proactive in getting back to us and he just made the whole thing an easy process. Dave met with us the second day after we arrived in the US! Because we were moving from another country, we didn’t’ know a lot about the real estate industry or how Realtors even operated. Dave sat down and talked with us about how everything worked and we really appreciated it. When we were looking at properties he pointed out issues that we may not have noticed and he really made sure that we got the right house for us. You can basically hand the process over to him and he’ll be looking after your interests without a doubt. We really liked working with Brett Jennings and his team. It’s such a professional environment! He has people that specifically take care of certain aspects of the process from sales to leasing. It’s just excellent, efficient service. We had a lot of offers in the sale of our home and it sold very quickly and in the purchase of a new home, Brett helped us get a better deal than we were expecting. His professional team takes care of every detail of the operation! Brett is just professional, reliable, and exceeds all expectations. You can trust him and his team 100%. Brett was very attentive to my needs and offered me the services I was looking for. He took care of every detail which made everything flow smoothly. I was impressed with how he handled himself. Anytime we had an appointment he was always there on time so I think he was very professional and businesslike. I was looking for a quick sale, and he found a cash buyer that enabled me to sell my property quickly with very little hassle. I would refer him to anyone looking to buy or sell a home. About a year ago, we decided we wanted to start getting an idea of how things would go if we sold our house. We actually met with a different realtor and decided that we did not care for her. 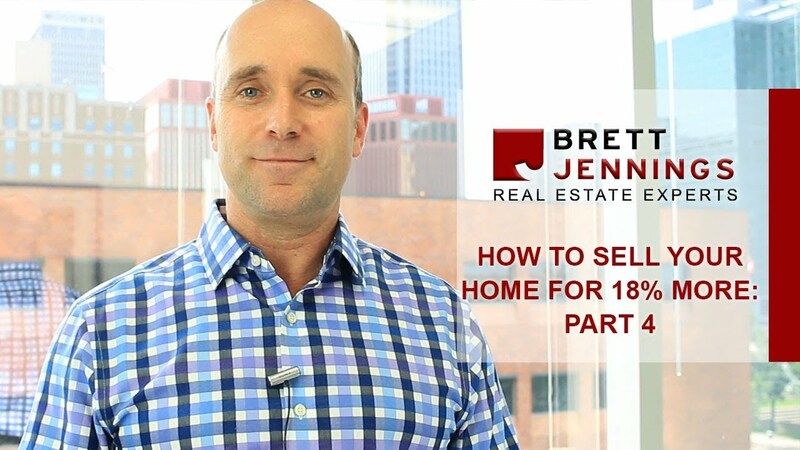 Brett happened to call us when we were getting more serious about selling our home and we decided to meet with him. Brett and his team came over and talked it through with us and we all just hit it off right away. We always felt very comfortable with them. I haven’t had a lot of experience selling a home so I was freaking out a lot but the team was able to ease any concerns I had. They were very helpful. Brett and his team were more willing to listen to what we wanted versus telling us what we should do and they were not pushy at all. I didn’t have any problems with them at all. He ended up getting us $15,000 more than identical homes selling in the neighborhood. I would refer them to anyone. Being new to the area, I had asked a friend for a recommendation for an agent. My friend told me that Brett was the person to see so I gave him a try and I’m really glad I did. It was a great experience. I didn’t have to ask many questions because Brett was very good at explaining everything right the first time. Brett is very personable and everything was done exactly right. He really knows the business and he is very thorough. He’s a great negotiator, and I got some really good buys which was very helpful as far as saving money. I’ve actually gone back to him and have done a couple of different homes with him. I would recommend him in a minute! We had been talking with another real estate agent before but we didn’t feel that she was aggressive enough for what we wanted so we did not go back to her. We met with Brett and had a really good first impression. He was prepared and seemed to have quite a few connections that would make it possible to flip a house. After our first meeting I did some research on him and saw that he had a really good online presence. In working with Brett, I found that he was able to provide a lot of resources that made it so easy for me because I did not have to go about managing a lot of different people and do it on my own. We were able to get $15,000 more than we expected. I would absolutely recommend him. I had gotten to know Brett through some seminars I had attended and I was just impressed with him as a person so when I needed someone, I went straight to him. As an agent, I was really impressed with how he handled every single aspect of the whole process. Brett made things really easy for me especially since I had to travel. If there were documents I had to sign, they were sent to me wherever I was. There were a few glitches in selling my home but I never really felt them. I didn’t have to worry about anything and things just got done because he was on top of it. He was very calm which made me feel calm. He gave off total confidence that we were going to get through any problem we came across. I would feel comfortable referring anyone to Brett and his team because I know that they’ll get the same experience and service that I had. When I first met Brett, I felt very comfortable with him. Even in that initial meeting, I thought that he could do a good job for me and he really did. He sold my house in 12 days, and got me $16,000 more than we expected. Throughout the process he was able to solve any problems we had fairly quickly. Brett was really on top of it especially when there was something that needed to be done. I would definitely refer him! We had actually first heard about Brett Jennings because he had called us to see if we knew anyone who was interested in selling their home. It just so happened that we were interested so we called him back. Brett came and looked at the property and already had an outline of his selling approach. We took the approach and talked it over with some other people and they confirmed that Brett’s approach was the best way to go. Brett managed the process and supported all the various steps and we got a good price for the house. We were very satisfied with the whole outcome! Our home was on the market for about 14 days. The thing that impressed me the most about Brett was the way he assembled his team around him. He was able to address any issues along the way and managed everything very smoothly. I had high expectations to begin with and he met them all!